The Network for Research in Jewish Education (NRJE) is sponsoring its annual research conference on Jewish education. It will be held in the L. Goodman Conference Center at the Jewish United Fund of Metropolitan Chicago, on June 17-18, 2019. The conference features papers, panels, and discussions across the full range of issues in Jewish education, addressed through the full range of research disciplines, frameworks, and methodologies in education and social science. The program includes matters of particular interest to Jewish education scholars, practitioners, policymakers and philanthropists. Members in good standing of the NRJE are invited to submit proposals for presentations. We are no longer accepting proposals. 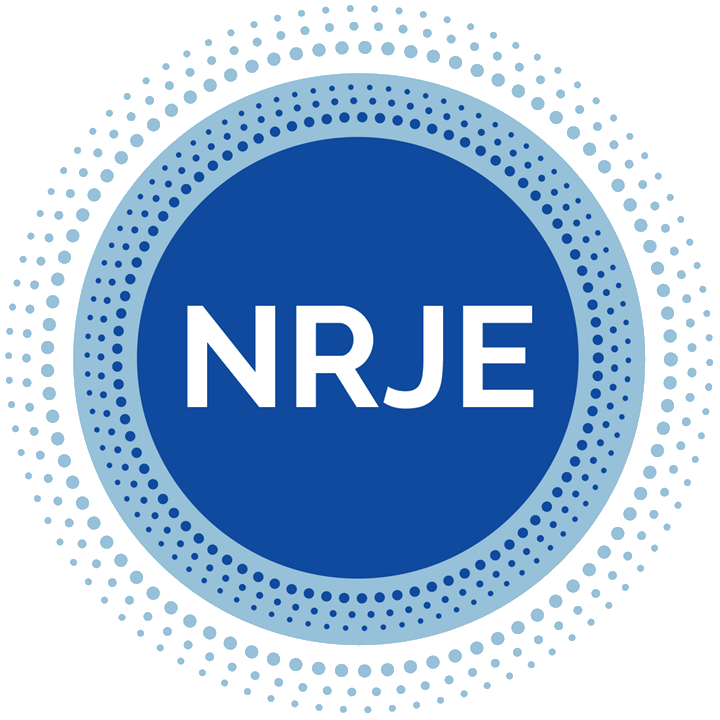 To become a member or to renew your membership, please follow the directions on the NRJE website. Proposals should be 500-750 words. Each proposal for the conference requires the completion of an online submission form (see below). Applicants will be notified concerning acceptance by the end of March 2019. Please read the description of the various presentation formats, below. Any additional questions about proposals or the review process can be sent to the Program Chair, Dr. Sara Smith. You can view session topics from prior conferences here. Proposals can be submitted by individual or joint presenters. Please indicate your preference for format. In some cases the Program Chair may determine that a different format than the one proposed would be most appropriate for a presentation. Papers can either be submitted as part of a panel (preferable) or individually. Regardless, each paper must be submitted by its author through the online form. Please indicate if your submission should be considered as part of a proposed panel. Each person on the panel must submit their own proposal if they are separate papers. However, a joint submission may be submitted if there are multiple authors of the same paper. The Program Chair will put together individually submitted paper proposals to create panels where quality and thematic consistency apply. Paper presenters should draw on completed or nearly completed—but not published—research. Each presenter will have no more than 20 minutes, to allow time for questions and conversation. Spotlight Sessions are intended to spark dialogue and broaden thinking on key issues in Jewish education research, and/or the application of theory and research to practice. Spotlight Session conveners are encouraged to think broadly and inclusively about both issues and participants. By design, these sessions should be constructed with interactivity at their core, and they may include presentations, experiential learning activities, or discussion. Proposals for Spotlight Sessions must include a description of the particular topic at issue as well as the names of participants in the session. Spotlight Sessions typically have a convener leading the discussion, rather than an author presenting a paper. Introducing a new format for consultations. These workshop sessions provide a forum for consultation on works in progress. Participants in the consultation will bring working papers to colleagues for feedback. Submission of a consultation proposal indicates a commitment to providing your colleagues a working paper in advance of the session (i.e., a few weeks prior to the conference). NRJE requests that every registrant volunteer to be a Panel Chair, Discussant or Consultation workshop participant (to serve as critical friends and commit to reading working papers in advance of the conference but not to bring a working paper) to ensure this new format is fruitful for all. For inquiries related to the conference program, please contact Dr. Sara Smith, Program Chair. For inquiries about conference logistics (the site, accommodations, meals, etc. ), please contact Dr. Scott Aaron, Conference Chair. For general inquiries about the Network for Research in Jewish Education or for technical assistance with proposal submissions, please contact Rabbi Melissa Zalkin Stollman, NRJE Coordinator.